Nithdale Genetics breeds high performance, low input sheep generating more income for you and less costs on the farm. 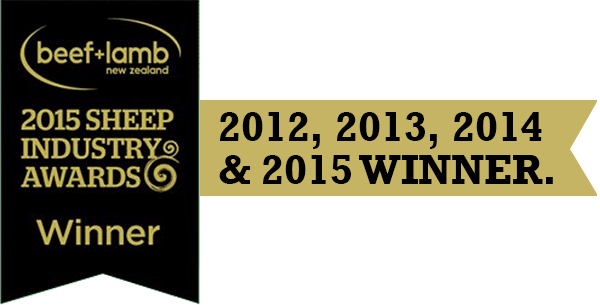 Breeding for over 30 years, award winning Nithdale Genetics is among the best in New Zealand. Nithdale Genetics is a New Zealand leader when it comes to breeding dual purpose sheep resistant to internal parasites with high productive traits. In conjunction with our highly productive Suftex sheep, bred for meat, growth and survival, Nithdale Genetics offers both maternal and terminal sires to farmers New Zealand wide. If you would like to place an order or ask a question, you can do so right here.